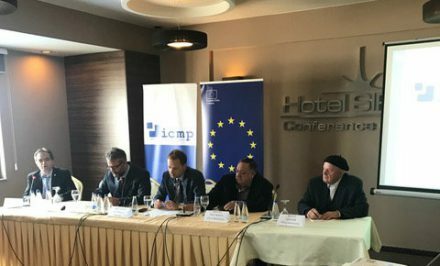 Pristina, 28 April 2017: ICMP presented its third Kosovo Stocktaking Report this morning at a press conference in Pristina. The previous Stocktaking Reports were published in 2005 and 2010. The report provides a detailed account of progress in accounting for those who went missing during the conflict, together with recommendations on how more progress can be made. 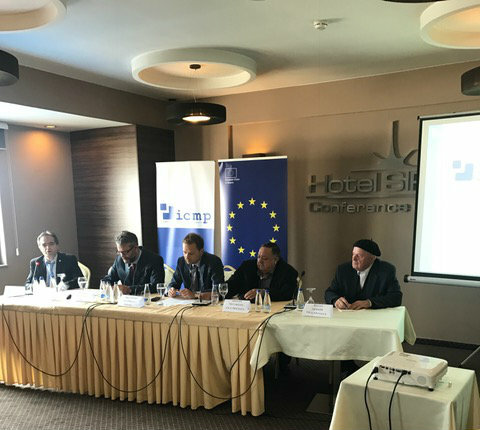 In the 17 years since the end of the conflict, more than 6,000 cases of human remains have been recovered on the territory of Kosovo, and almost 900 on the territory of Serbia. Since 2002, more than 2,500 missing persons cases have been resolved through the use of effective forensic work, including DNA testing. Approximately 2,000 cases were identified by traditional methods, including visual identifications prior to 2002. Today, the number of missing persons is estimated to be over 1,600 persons.